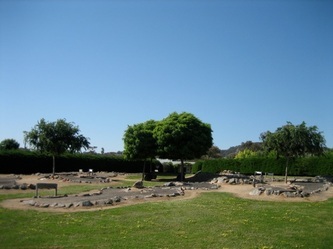 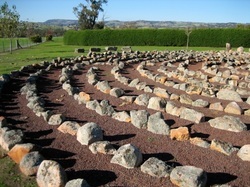 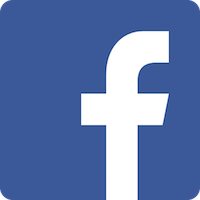 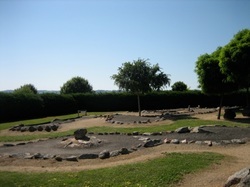 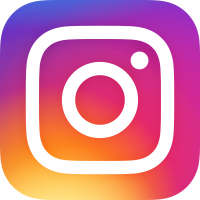 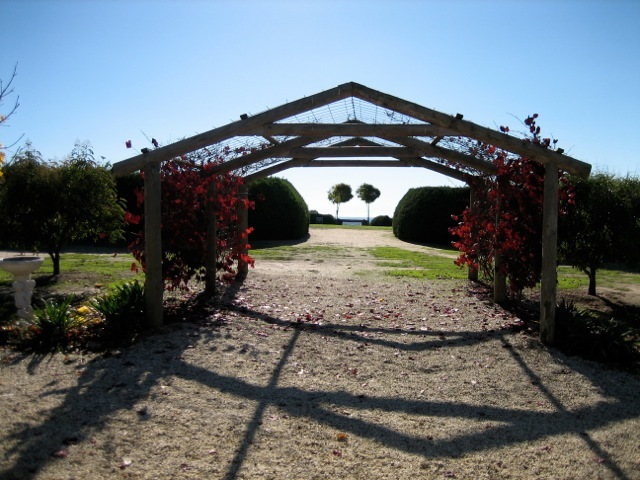 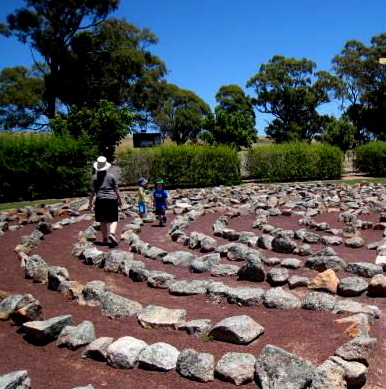 Avenel Maze: Play, Relax, Recharge, Explore, Indulge… - Avenel Maze: Play, relax, recharge, explore, indulge. 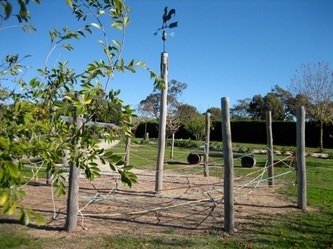 A great kids day out! **The Maze will be CLOSED on days when our region (North Central) is declared a day of Total Fire Ban by the CFA. 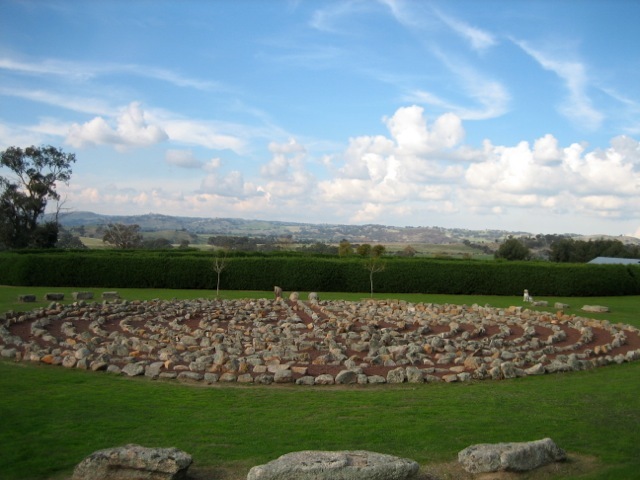 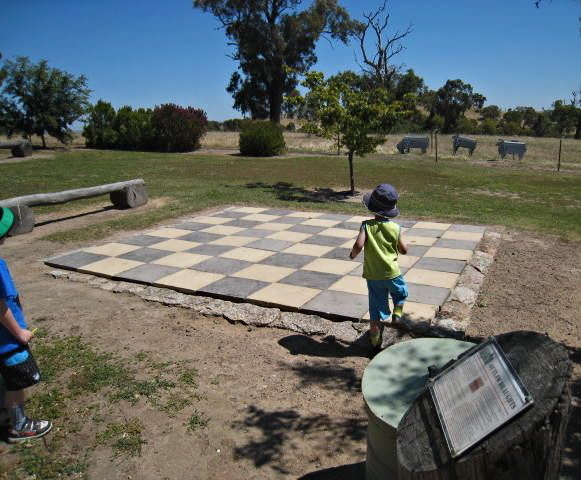 The perfect place for kids, parents or those seeking hours of fun in Victoria’s spectacular Strathbogie Ranges – just over an hour from Melbourne. 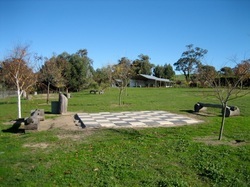 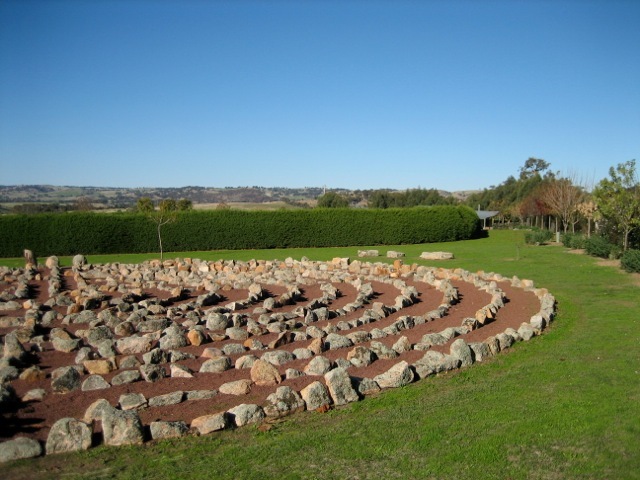 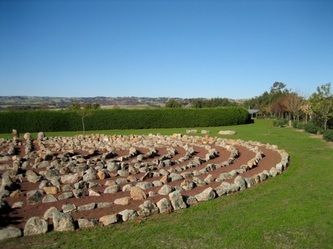 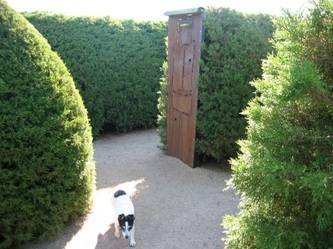 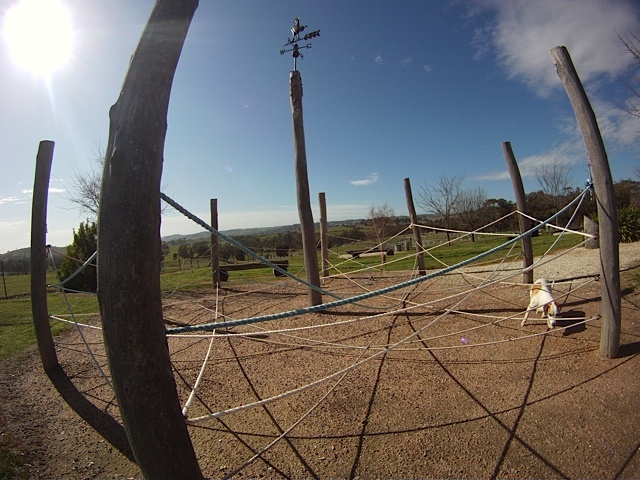 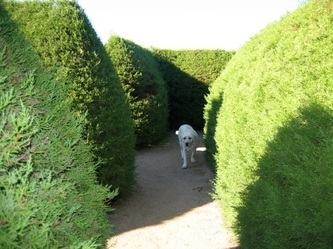 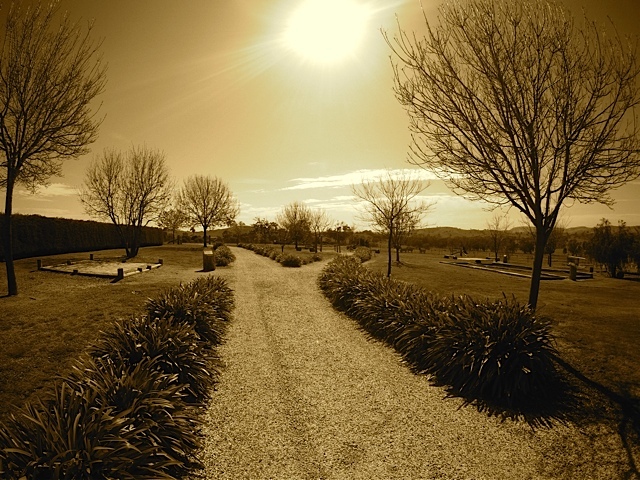 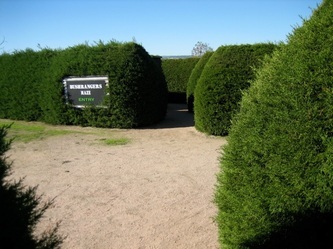 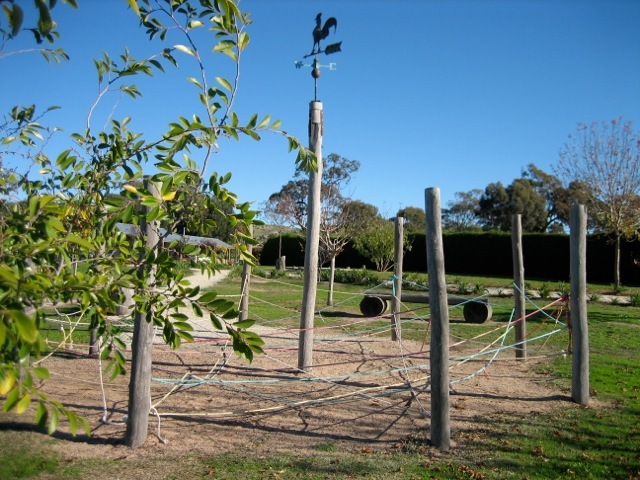 Hedge Maze - Mini golf - Rock labyrinth, Goal Break Maze, Ned’s Knot Maze - BBQ facilities, plus local wines, a sensational covered decking area and outstanding views of the ranges. 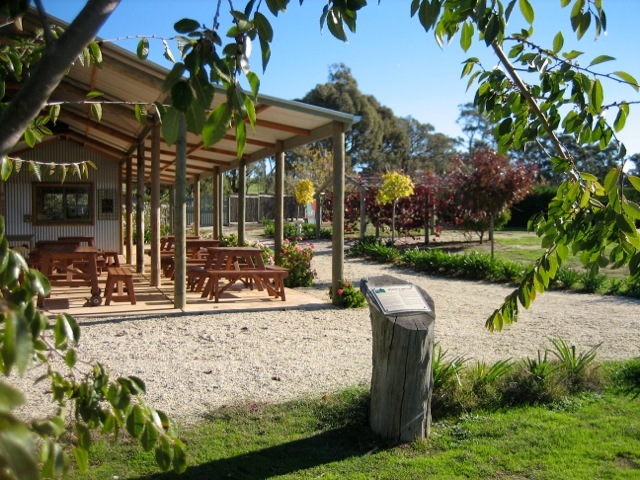 Groups are welcome and group packages are available – please call to discuss your options. 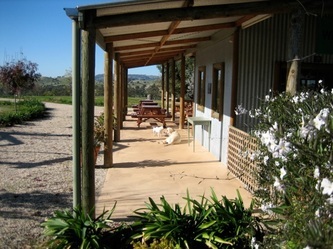 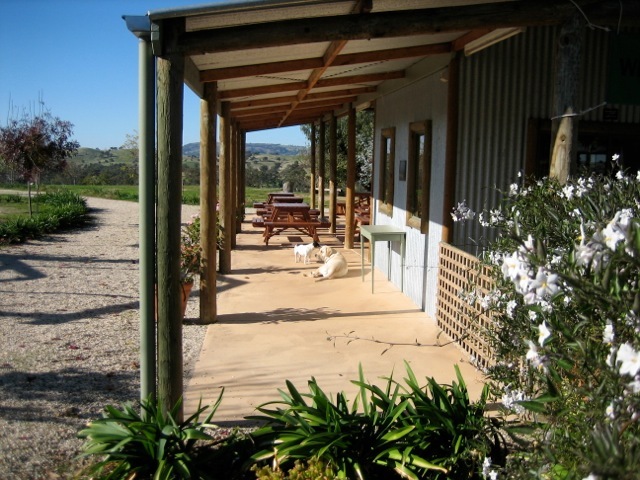 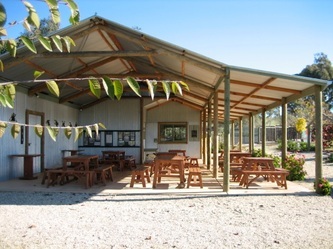 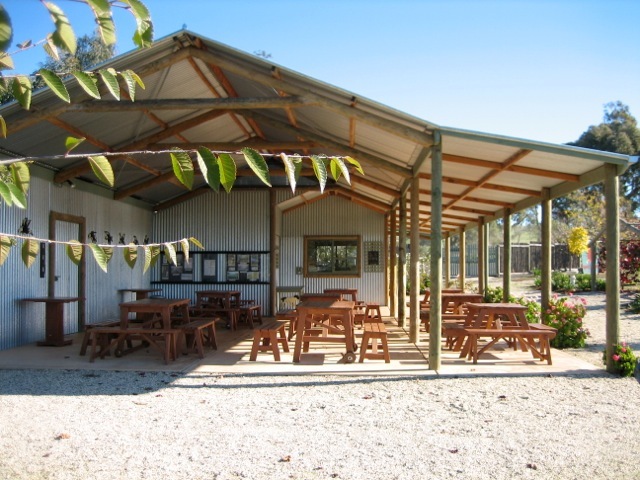 The venue can also be booked for functions, concerts, birthday parties and corporate events. 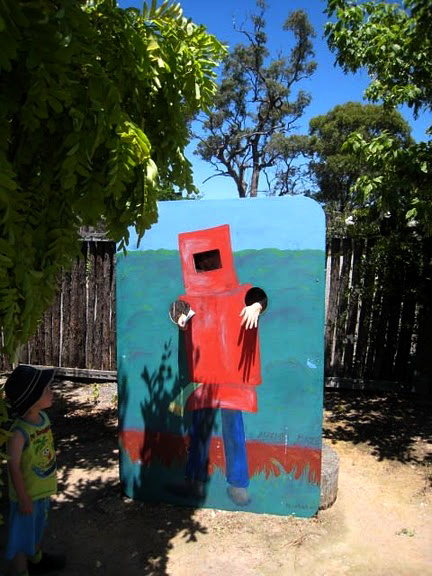 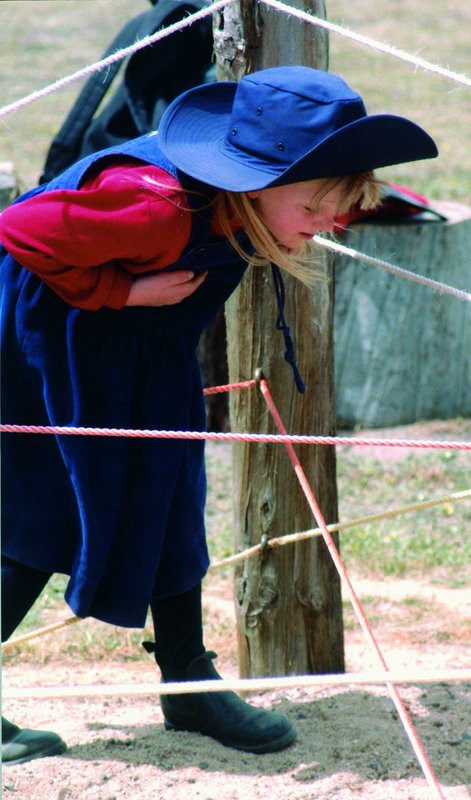 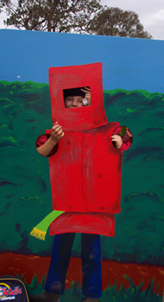 The Avenel Maze is themed around the Australian legend Ned Kelly, the bushranger who commanded this region gaining mythical status, we not only pay tribute to an iconic legend, but educate and generate intrigue through a quiz with plenty of interesting facts, delivering a relaxing, interactive educational journey into the life of Ned Kelly. 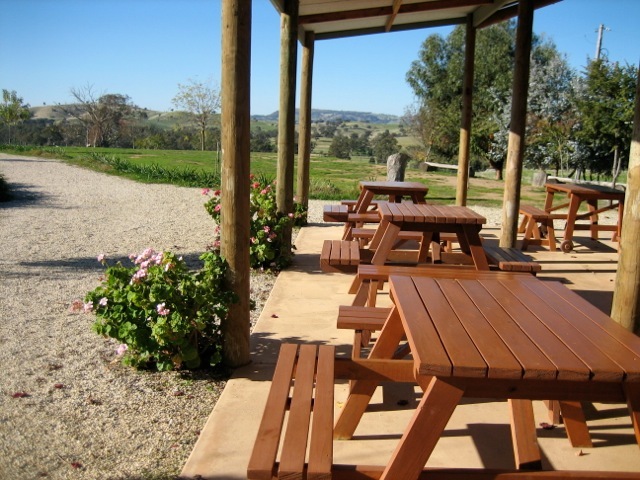 BBQ facilities are complimentary - pack a picnic or pick up some meat from Victoria's premier butcher Scotty (Avenel Meats) who has meat packages designed for your maze experience.